An arduous trail, which only a handful of adventurers in modern day India have ever attempted. This amazing trek, which very few people in modern India have ever attempted, hearkens back to the days of yore, when yak and horse caravans used to ply on the famous trans-Himalayan trade route. Most of these would cross over from the northern regions of India through the heart of the great Himalayan range, over fearsome lofty passes, to trade in essential commodities with the central Asian areas of Yarkand, Kashgar & Samarkand. Along the Karakoram pass (5569 M), lies the de-facto border between India & Chinese Tibet and once across the pass, you are in the vast expanses of the ‘Chinese Aksai Chin’. Traversing three really high passes, The Saser La (5395 M), Depsang La (5415M) and finally the Great Karakoram pass(5569 M), the trail can get a little strenuous at times, as most of it is above 4000 M altitude and some sections are quite lengthy, passing through terrain that is tough and unimaginably desolate. For all this hard work however, one is rewarded with views, which are nothing short of spectacular. 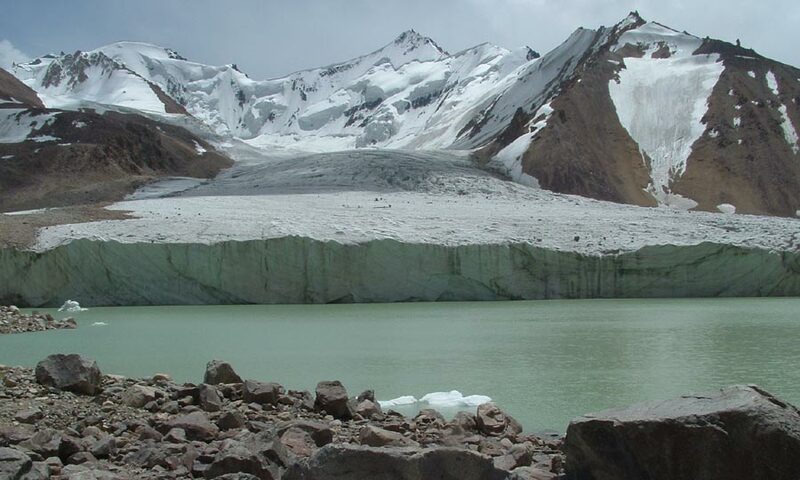 Breathtakingly beautiful soaring Himalayan peaks…clad in their eternal snows, grand glaciers, jewel like lakes and tarns, cold desert landscapes and icy Himalayan rivers & streams, make this trek a real treat for any connoisseur of these great mountains. Additionally, the romance of this timeless voyage, over the fabled overland caravan route, which has so much history & legend associated with it, is just incomparable. Best Season : August to September End. Trek Grade : Strenuous / Challenging. Our trek begins in the beautiful city of Leh, which is the nerve center of the high altitude cold desert region of Ladakh. We fly into Leh or reach it via Manali. After acclimatizing to its altitude and rarified air, we cross over the world famous Khardung-la pass (currently, the second highest motorable pass in the world) and we enter into the relatively verdant Nubra valley, where our long trek commences from near the village of Sasoma, which is nestled beside the lovely Nubra river. 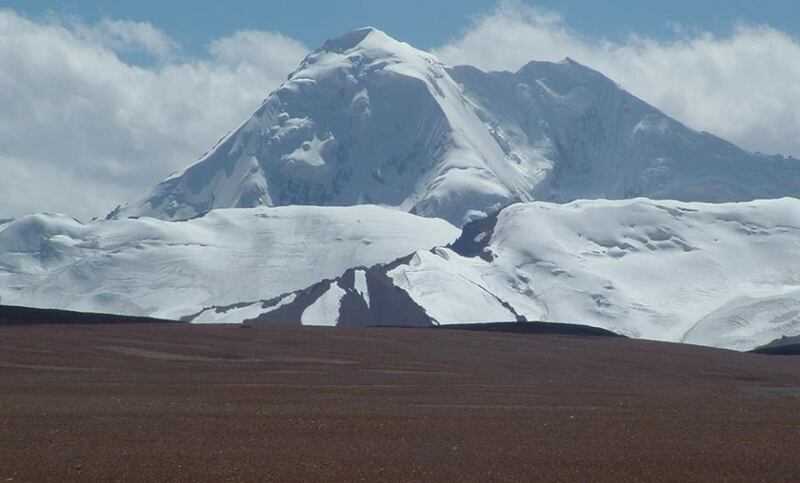 Over the next 12 – 13 days we trek through some of the most impressive landscapes anywhere in the world, to reach the awesome Depsang plains located at the improbable altitude of 5000 M +. One view of these amazing plains dominated by the regal presence of the imposing Shahi Kangri Mountain, is guaranteed to stay in your memory forever. After climbing up to the Karakoram pass and gazing into the ‘Aksai Chin,’ we have the option of retracing our route back to Sasoma, or following the gorge of the Shyok river back to Durbuk, which used to be the winter alternative to the Saser la route. 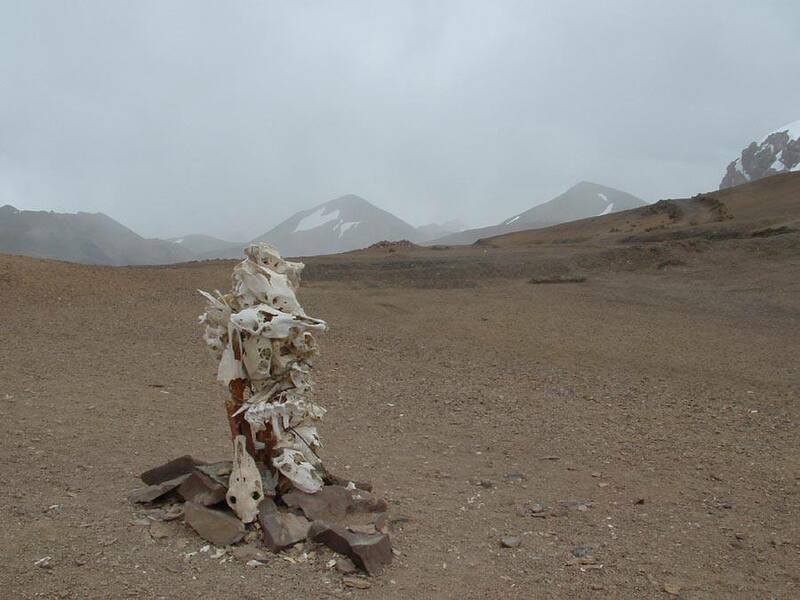 Since the trek area is very close to the sensitive international border between Ladakh and Chinese Tibet, a permission / clearance from the Ministry of Defence (GOI), is mandatory for this trek. Mystic Himalayan Trails has already made a formal representation to the MOD (with a strong recommendation from the Indian Mountaineering Foundation (IMF)); and we are quite optimistic of getting the necessary permit. Bookings on first come first served basis. Only a few slots available with 8 confirmed bookings already. Most of our valued clients come to us through word of mouth references. They come as guests but leave as friends.